In 2019, Krakow will host the 15th Congress of the Organization of World Heritage Cities (OWHC), the largest international organisation of cities inscribed in the UNESCO World Heritage List across the world. 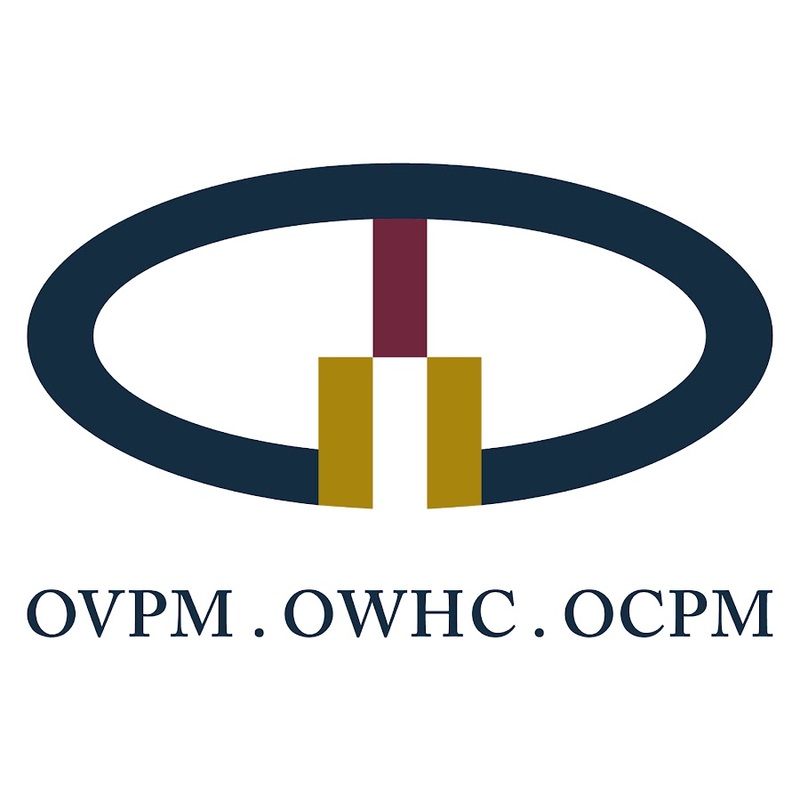 The agenda of this prestigious event features the OWHC Young Professionals Forum, a week‑long educational programme for your experts representing twenty guest cities. It is organised by the ICC. The subject of the Young Professionals Forum will relations between heritage and tourism.